We’re happy to introduce adoptable young Monroe to our community. He is a 1-year old guinea pig named after Marilyn Monroe for the “beauty spot” he sports on his left cheek. 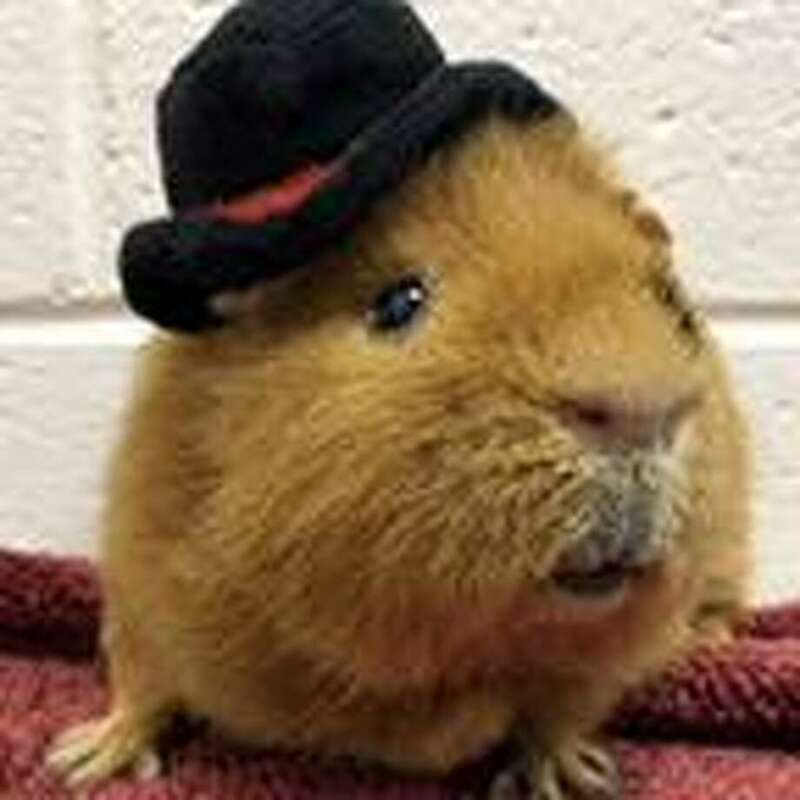 Monroe is a well socialized piggy, and enjoys being held and stroked by gentle hands. He squeaks sweetly when his favorite animal care workers go by and when it is his favorite time of the day: veggie time. To learn more about Monroe visit the Westport Adoption Center at 455 Post Road East, Westport, CT 06880, or call 203-227-4137.